My piece for the Shrunkenheadman Club’s annual charity print show. 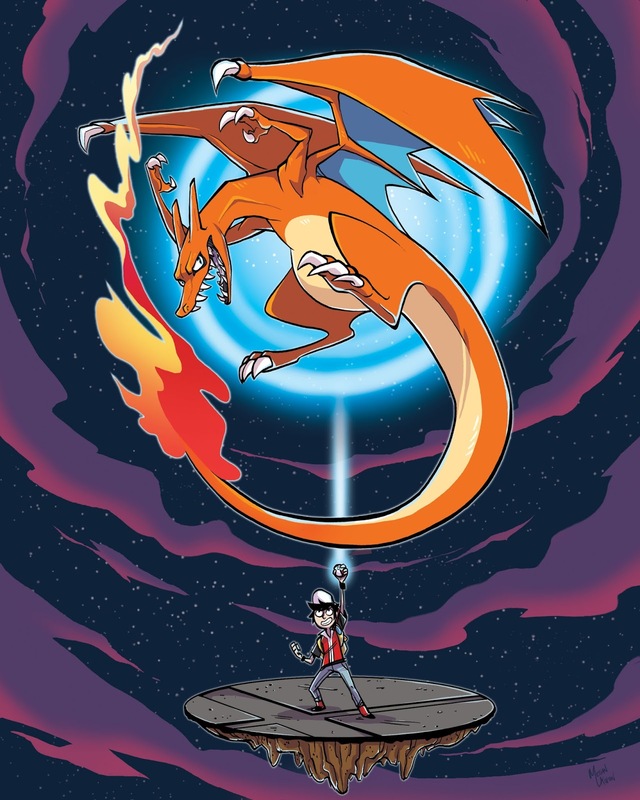 Be sure to check the shop for my Charizard print as well as all the other Smash Bros prints from the amazing SHM students and alumni too! Sales are open from April 4-25 and all proceeds go to Child’s Play charity.